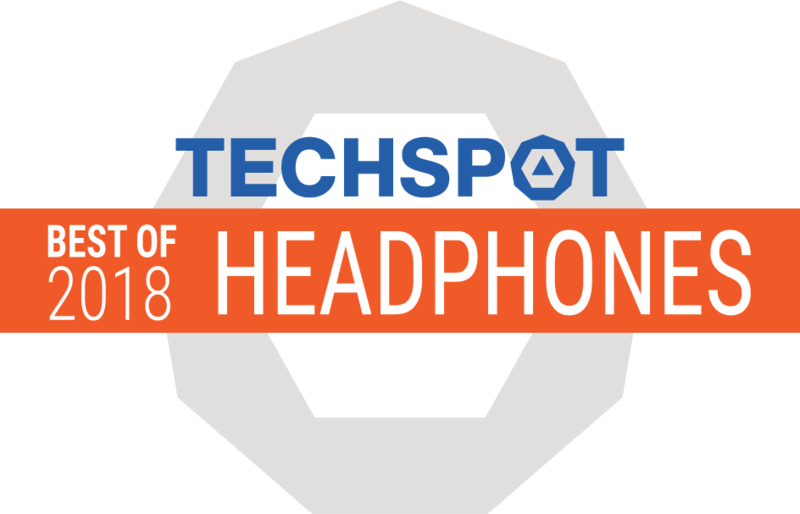 Sennheiser took the feedback they’ve got from their customers and improved upon what many already considered to be the best sounding pair of portable headphones. The Momentum 2.0 are perfect in almost every conceivable way, making them well worth the high price. 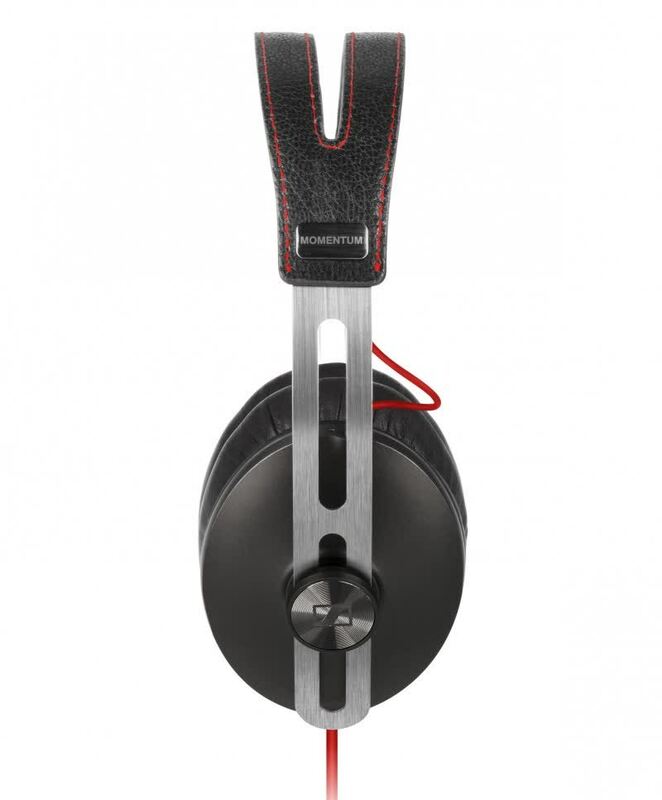 Portable, desirable and blessed with brilliant sound - the Momentum 2.0s are a cut above the competition. Sennheiser hits another home run with the new Momentum heapdhones, although if you own the first set, there’s no real reason to upgrade. With stylish good looks and premium performance, the HD1 Wireless are further proof that Sennheiser is the leader of the headphone pack. While we'd like to see it cost a little less, Sennheiser has fixed the original Momentum's one weakness, making the new 2.0 Momentum not only sound slightly better but fit more comfortably. 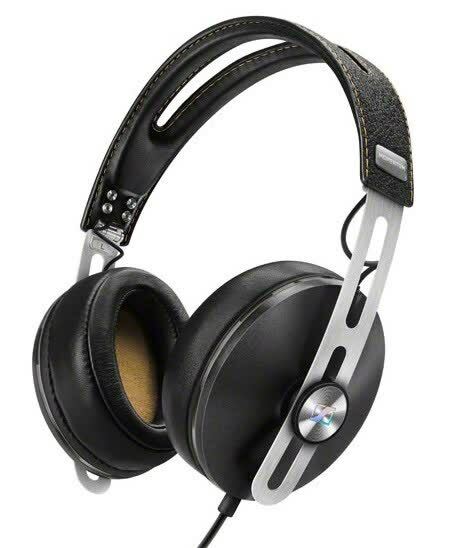 While the M2s don’t have as much natural warmth, organic texture, or layered soundstaging as reference-calibre electrostatic or planer-magnetic headphones, viewed as a product designed for use with portable digital players, the PRaT, clarity, and cohesiveness of the music they make is commendable. To get this high a sound quality at such a low price is a remarkable achievement. 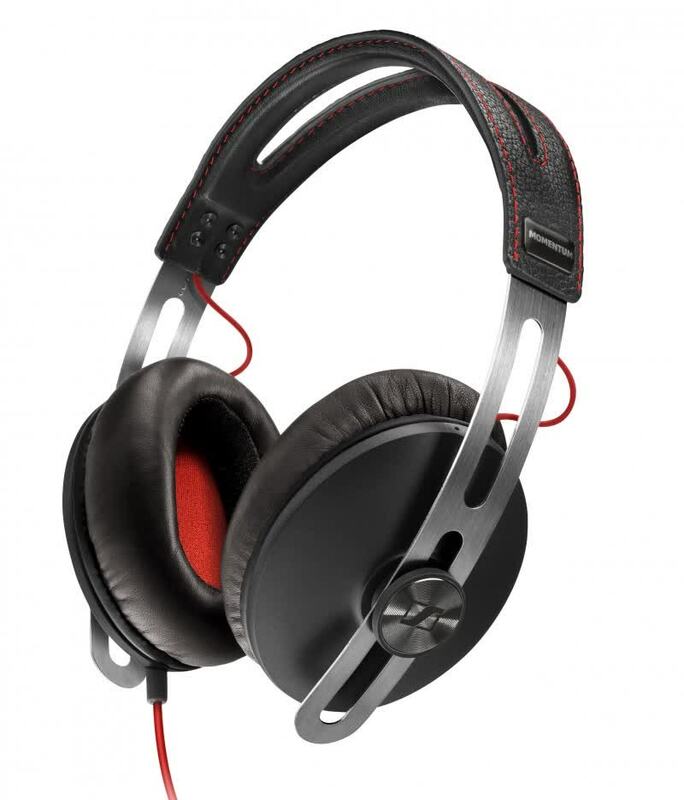 In terms of audio quality - which is probably why you decided to consider these, they perform like champs. 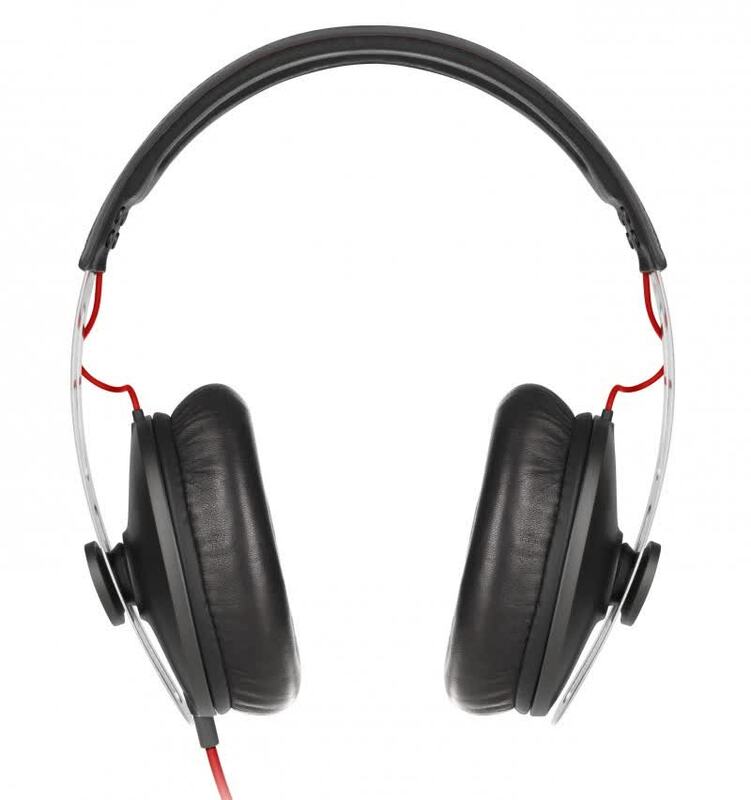 Unless all you listen to is mind-thumping pop, these headphones are absolutely fantastic. If you want your brain rattled with inaccurate audio, you may want to consider some plastic headphones, but if you're into quality - you can't go wrong with these. From comfort to quality to performance, the Momentum (M2) have it all - and this version is a little more portable thanks to the folding design. Parliamoci chiaro: si tratta sempre di cifre molto elevate, ma indubbiamente giustificate. Queste sono cuffie di cui innamorarsi al primo sguardo e di nuovo al primo ascolto. L’unico piccolo difetto riguarda il cavo, che non è allo stesso livello “premium” della cuffia, ma posso immaginare che ad alcuni può sembrare un difetto “forzato”. Ho usato per 4 mesi le prime Momentum e, a parte i due difetti citati nella precedente recensione, mi sono sembrate davvero delle buone cuffie. Sono stato contento che Sennheiser abbia ascoltato i propri utenti nel realizzare le Momentum 2, andando a risolvere quelle problematiche con dei padiglioni più grandi ed un’ottimo sistema di chiusura. Già queste due cose sarebbero state sufficienti, ma la casa tedesca è andata oltre ed ha migliorato anche il suono.